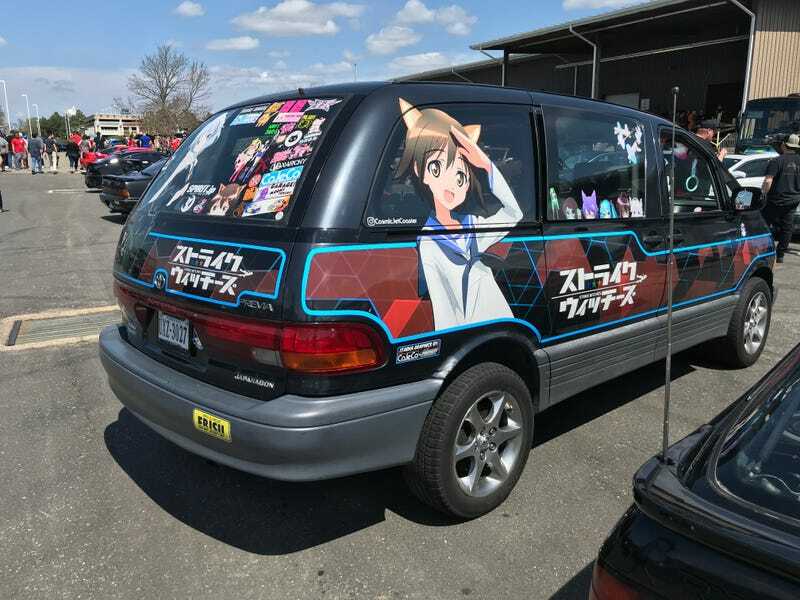 Itasha Previa & anime cat-girls FTW! Can I get an idea from you guys what the Puyallup area is like? Just would like to get a feel for cost of living, safety, car-scene, food, anything you feel might be relevant. Long story short, there’s an opening with the company I work for out that way and figured why not. I’m still young, graduating soon, and my girlfriend’s all for it. Plus, think of all the rust-free Toyota’s I could buy!